Cenco Building Services is your first choice for residential and commercial roof inspections, replacements, and repairs. Cenco Building Services is now offering home insulation services! 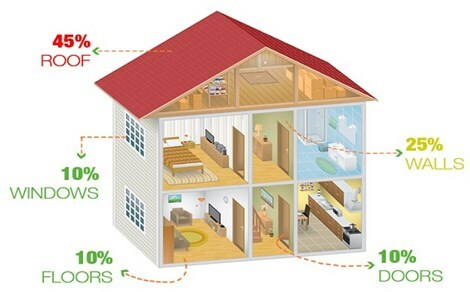 For a limited time, previous customers can get 15% off your whole home insulation project. We’re not just a Denver-based roofing company; we’re a team of true industry professionals proudly serving the greater Colorado area. 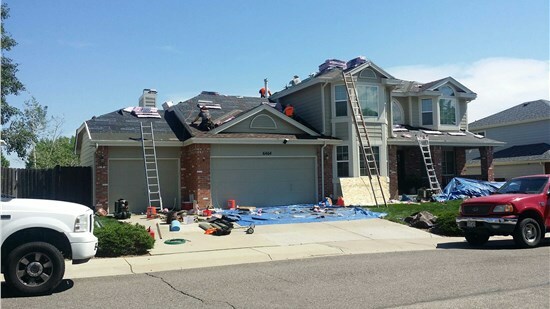 We employ carefully screened, highly trained local experts who understand the unique requirements of roofing systems in Colorado. As an Owens Corning Platinum Preferred Vendor and GAF Certified Installer, we’re certified in the industry’s most reputable products. 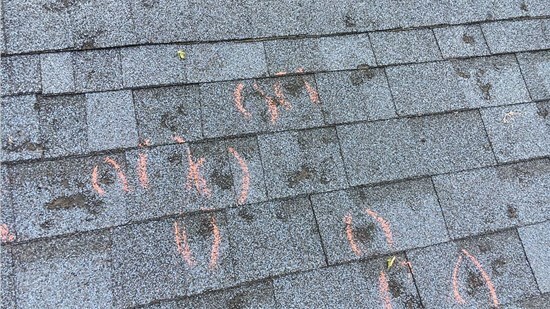 We’re the only company in Colorado to be licensed for hail-related roof inspections. For you, that means guaranteed expertise! For complete transparency and customer satisfaction, our Colorado roofing services come with no-cost inspections and written estimates. Roofing is our passion, but it’s just a fraction of the work we do for the community. We also donate 2% of our profits to charity! Read reviews of Cenco Building Services from some of our past customers. At Cenco Building Services, we are who we say we are—so you can trust us for high-quality Colorado roofing services of any kind! Our licensed, bonded, and insured roofing experts offer everything from inspection to repair to full replacement. We have several metal, asphalt, tile, and wood shake roof styles so that you can find the perfect fit for your property. Class 4 impact-rated shingles will protect your family and safeguard your home from the worst of the Colorado weather. With a focus on under-budget and on-time deliveries, we can repair or replace any commercial property’s roofing. 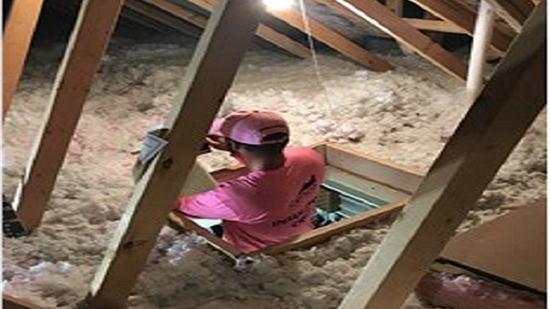 The quality of your home insulation can be the deciding factor in how comfortable your interior stays throughout the changing seasons of Denver. Roofing and restoration services for home and business. Since 2013, Cenco Building Services has been the roofing company of choice for homeowners, insurance agents, realtors, property managers, and community associations all across the state of Colorado. Far more than just a simple home improvement contractor, we offer comprehensive, full-service expertise for both residential and commercial roofing applications. From roofing inspections and repairs to claims adjustment and insurance filing, our Colorado roofing professionals do it all—always with a focus on excellence, service, and expertise! Throughout our time in the construction industry, Cenco Building Services has had the opportunity to develop lasting relationships with the community we serve. For that reason, it is important for us to give back and say thank you for the continued support we get from each and every valued customer. While there are many things we could do, we have found the most joy in donating and partnering with local charities.